MARGARET Neill-Ballantine believes she was drawn to the nursing profession and now she has been rewarded for her selfless dedication to community welfare. "My passion is to support others to achieve better health to enable them to live happier and fuller lives, women in particular given what their bodies go through in carrying and delivering a children," she said. Her dreams of giving back to her community as a nurse has been given a healthy injection through a generous awarding of an educational bursary from the Iwasaki Foundation. Since taking up study in nursing, Margaret has participated in two work placements, gathering valuable experience in aged care, mental health and day surgery. She also often volunteers at the Rockhampton Hospital and Mater Hospital. 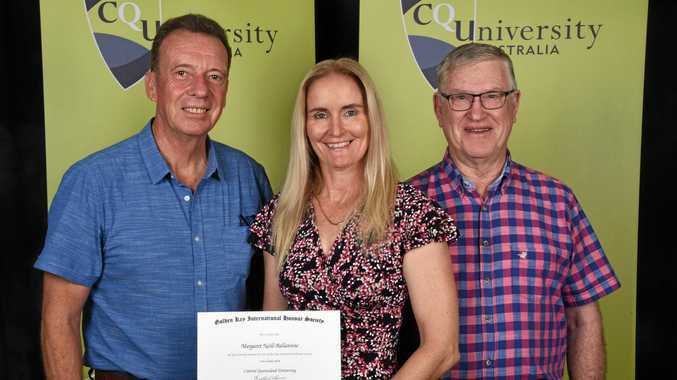 Margaret was also inducted into the CQUni Chapter of the Golden Key International Honour Society and was voted in as its president. "It is incredible to be a part of an organisation that offers such support and opportunities to students that aspire to reach their full potential which is why I stepped up and accepted the president's role," she said. "All it takes is a decision about what you want to achieve and the belief that you can achieve it followed by a commitment to do whatever it takes, then the doors of opportunity start to open wherever you go." The bursary provides up to $10,000 each year of her studies which will assist her financially in obtaining her Bachelor of Nursing studies at CQUni in Rockhampton. Bursary Chairman Chris Kennard says the foundation presently has thirteen students who are receiving the benefit of a bursary, which are awarded mainly to Year 12 students, who without the assistance of the Foundation, would not be able to continue with their studies. The Foundation began its bursary program in 2012 and since that time some exceptional degrees have been awarded. 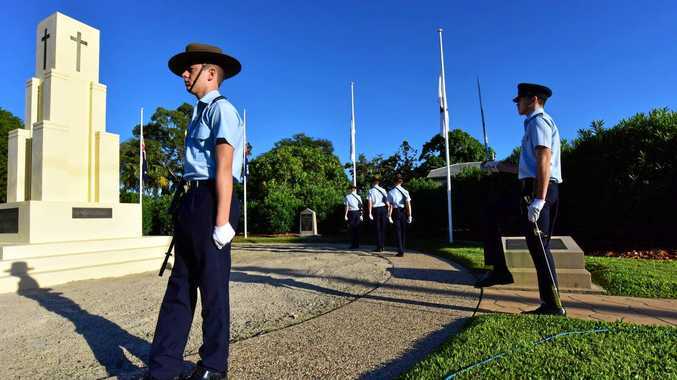 "It certainly makes a world of difference to me that the board believe in my ability to succeed and are willing to offer their support in making my dreams become a reality," Margaret said. "Instead of worrying about my finances, I have been able to focus on my studies."